The cold winters that leave Central Texas towns sparkling like gems remind us to take heating in Texas seriously. 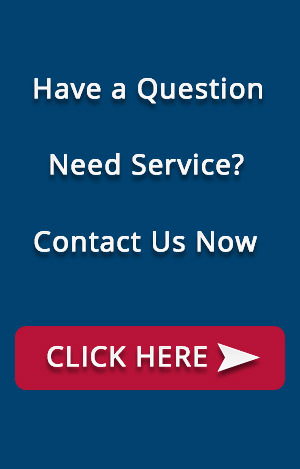 Air Experts provides the highest quality ac repair, ac installation, and ac maintenance services to San Antonio TX residents. 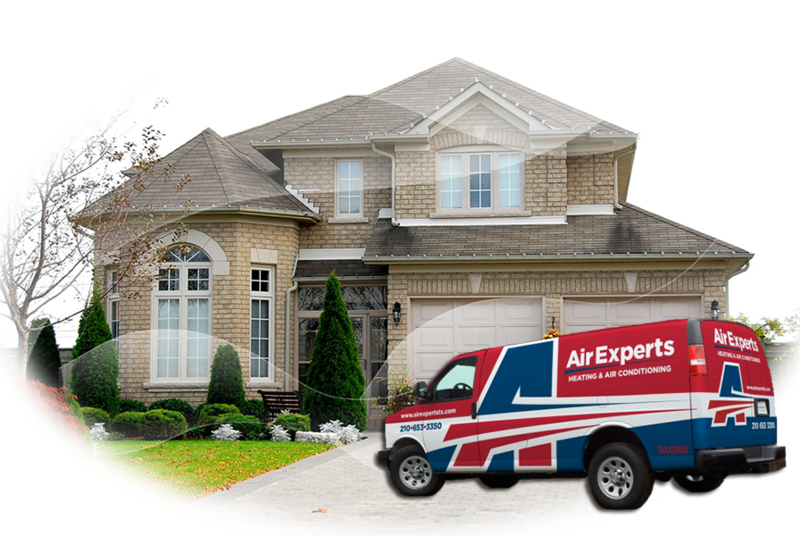 Air Experts Heating & Air Conditioning provides fast, friendly, and qualified ac repair services that assures your ac and HVAC systems operate properly. Are you ready to take the next step? 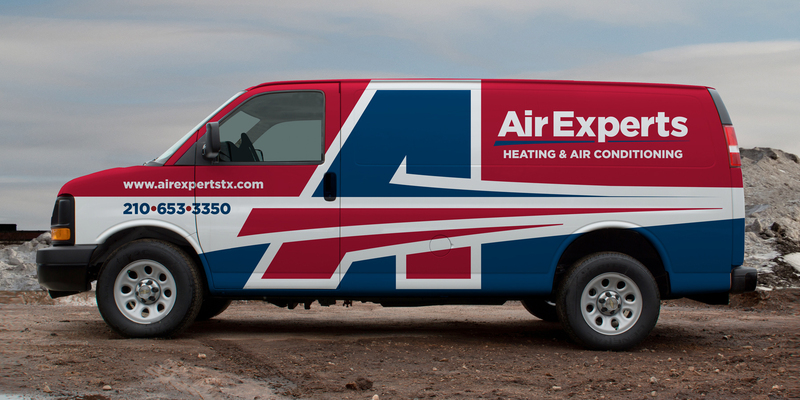 Contact Air Experts for all of your ac repair & ac service needs. 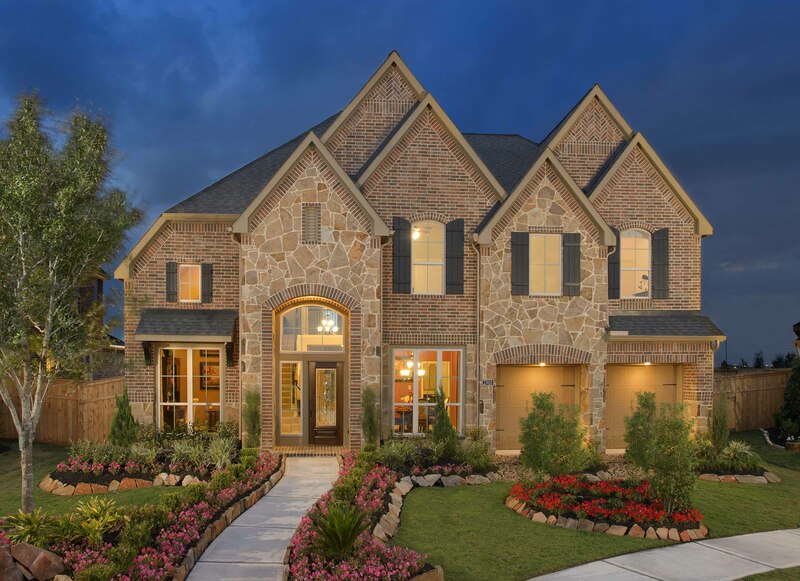 Formerly Southern Comfort Heating & Air Conditioning, Air Experts Heating & Air Conditioning has been providing residential and commercial heating & cooling services in San Antonio, TX for several years. We are a locally owned and operated HVAC company with more than 15 years of HVAC experience. Excellent customer service has always been the top priority for our business. We offer free estimates and are available for emergency service of any air conditioning repair or heating repair. Our company is committed to delivering professional & friendly service, for each and every one of our service calls. All of our employees have gone through a rigorous hiring process, which includes drug & background checks. Every one of our technicians is fully trained to handle all of your HVAC installation, repair, and maintenance service needs. Don’t deal with the discomfort of a broken ac or heating unit a moment longer than you have to, call Air Experts Heating & Air Conditioning for a free estimate today at (210) 653-3350. We proudly serve Greater San Antonio TX.